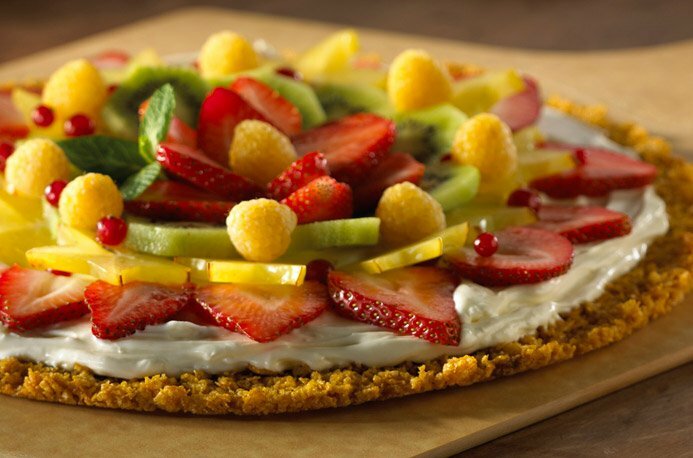 This Fruit Pizza features a sweet, crisp cereal crust layered with scrumptious cream cheese mixed with marshmallow créme and topped with luscious fresh fruits. 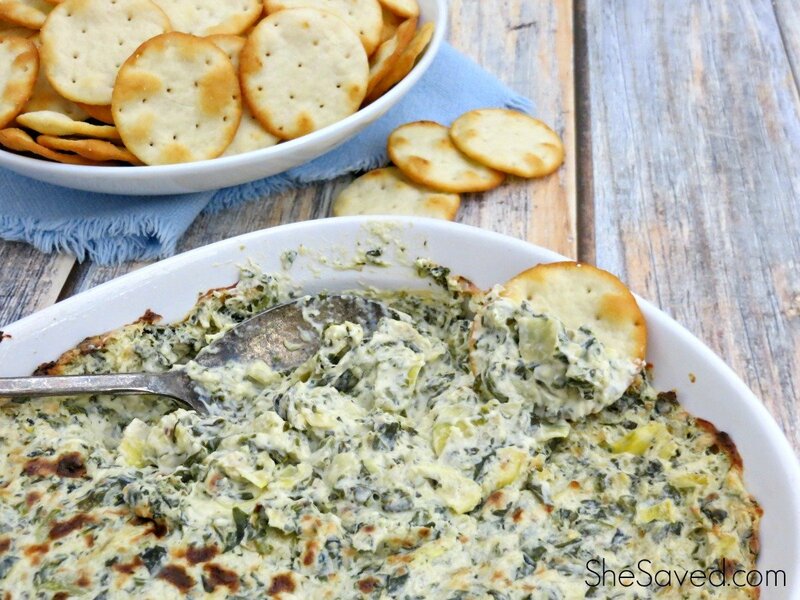 Head over to Snack Picks for the complete instructions! 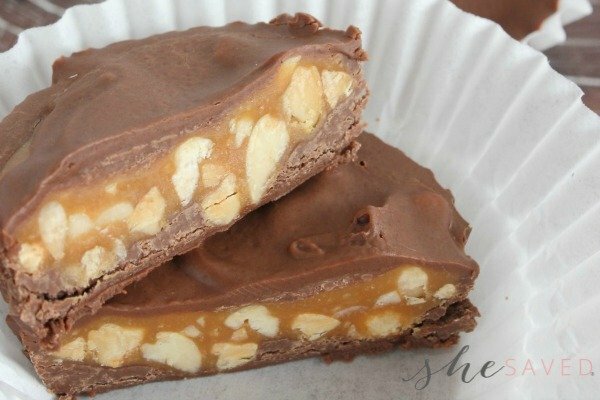 Photo Credit and Thanks to Snack Picks!